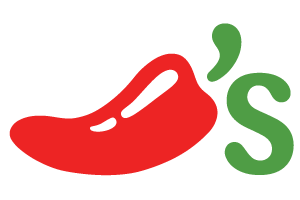 Chili’s offers you an expansive menu of fabulous Tex-Mex style dishes that are bursting with authentic flavor. There is something for everyone to enjoy, from creative appetizers to fresh and filling dinners to exciting desserts. Chili’s fun, festive environment is the perfect place to kick back and enjoy a good meal after a day of shopping.